Great Expectations is a novel by Charles Dickens. It depicts the growth and personal development of an orphan named Pip. The novel was first published in serial form in All the Year Round from 1 December 1860 to August 1861. 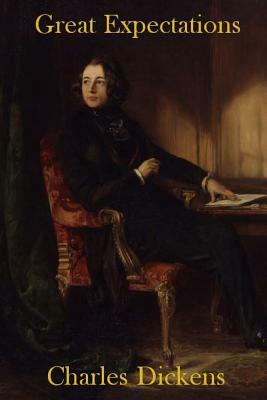 Charles John Huffam Dickens (7 February 1812 - 9 June 1870) was an English writer and social critic who is generally regarded as the greatest novelist of the Victorian period and the creator of some of the world's most memorable fictional characters. During his lifetime Dickens' works enjoyed unprecedented popularity and fame, but it was in the twentieth century that his literary genius was fully recognized by critics and scholars. His novels and short stories continue to enjoy an enduring popularity among the general reading public.